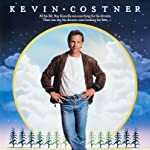 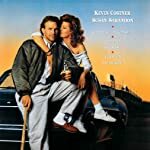 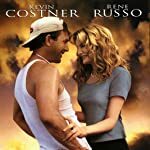 Poll: Favorite Costner sports film? 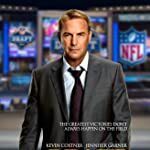 Kevin Costner has finally broken into football with his new movie Draft Day. 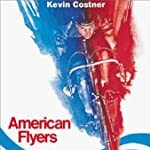 Which of his sports-related movies scores highest with you? 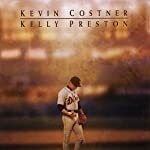 I'll wait to make my choice until I see Draft Day.